I love a good wedding! It's so much fun celebrating someone's special day with them. In true Pakistani wedding style, it was multiple days long, with outfits full of colour and vibrancy. This is an outfit you've all seen before, haha. 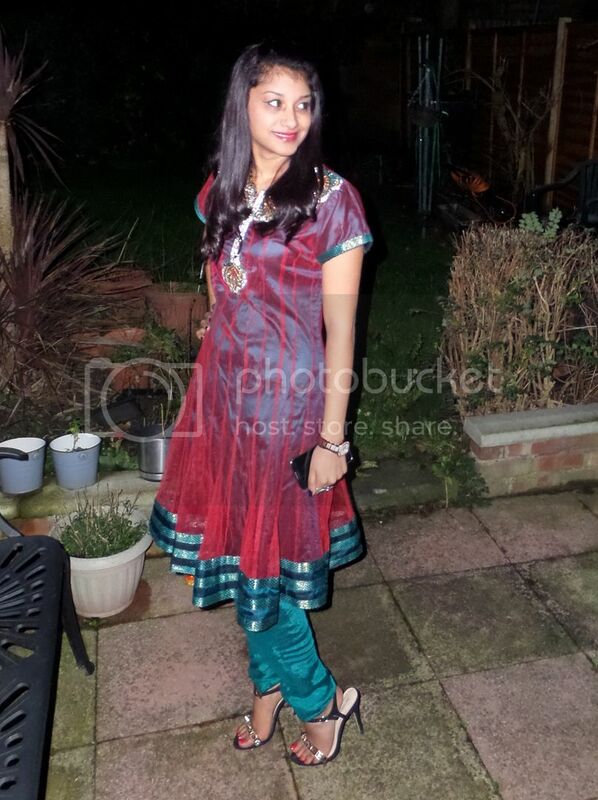 Everyone always jokes that I usually wear the same traditional outfits and the thing is, this is 100% true. I go to about 3 traditional occasions per year so it makes no sense to keep buying new pieces that I know are barely going to get worn. That's why I'll get a few outfits made every few years so that I can really get some wear out of them. Despite it being a cold evening, I opted for some open toe heels - sometimes it has to be fashion of practicality. These Call It Spring heels are so pretty. It has spikes and studs on the front, which gave the more traditional look a bit of edge. 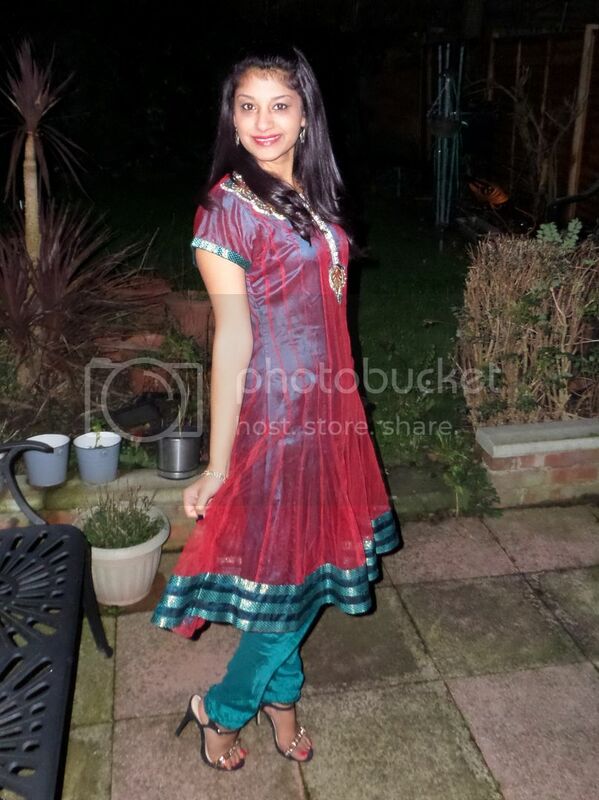 You look so stunning, Sherin! And those shoes...swoon!! 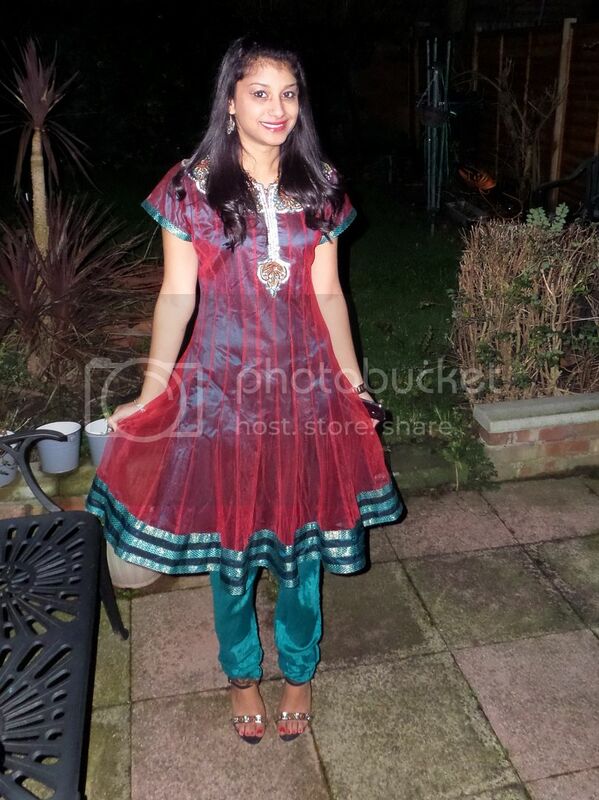 Love the anarkali! You look so pretty! Great choice for a wedding. I love the colors. I love how practically you look at your traditional outfits - your attitude makes so much sense, if you don't wear them often, you shouldn't need very many. Plus, this one suits you so well every time! So beautiful, I love the colors! You look awesome actually that is very clever ☺️ Have a great weekend!